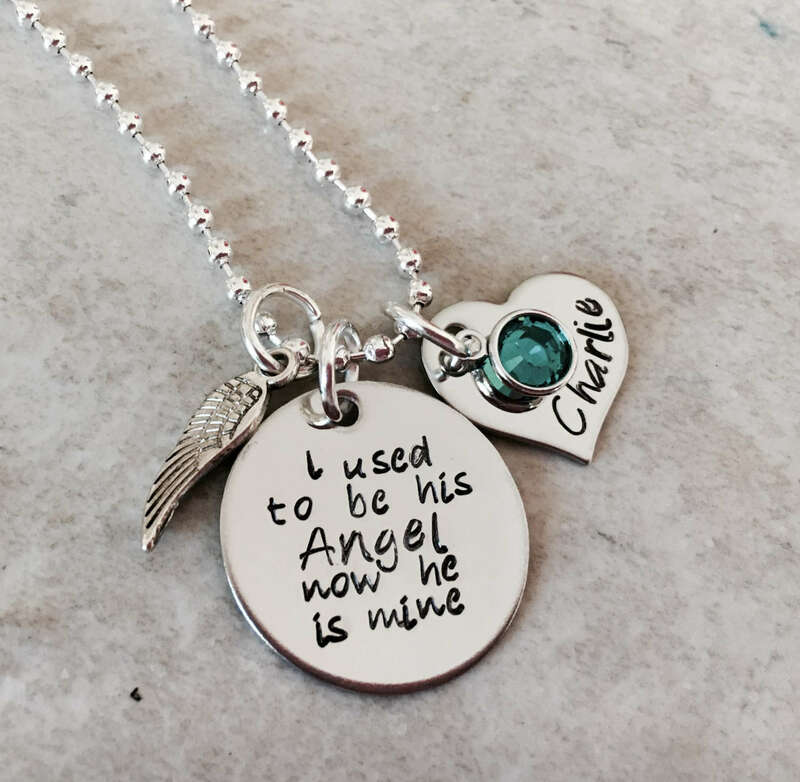 This sweet necklace includes a 7/8" circle charm that says, "I used to be his angel, now he is mine". 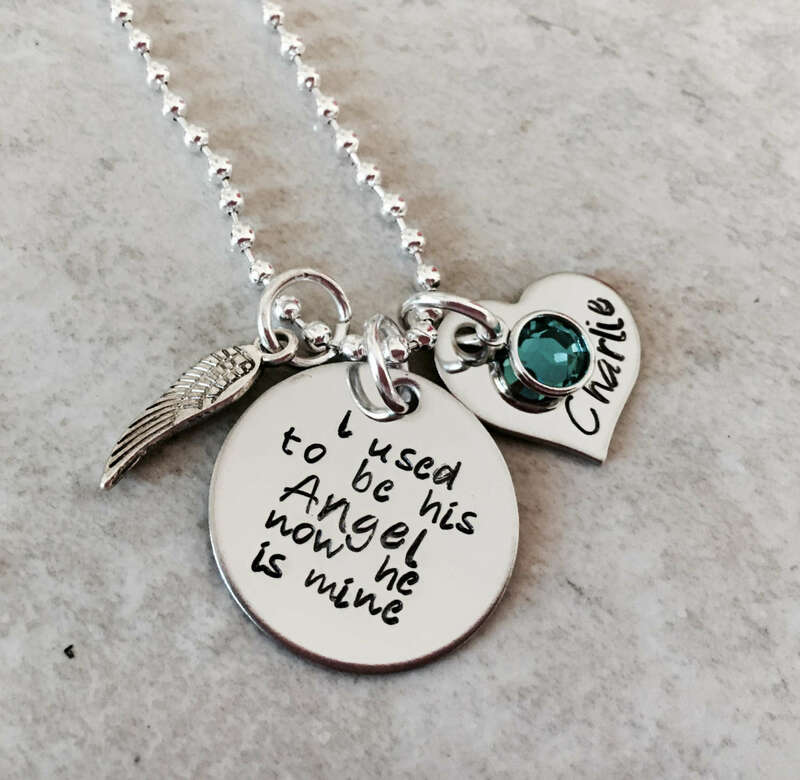 Also includes heart charm with name, birthstone Crystal, and angel wing charm. 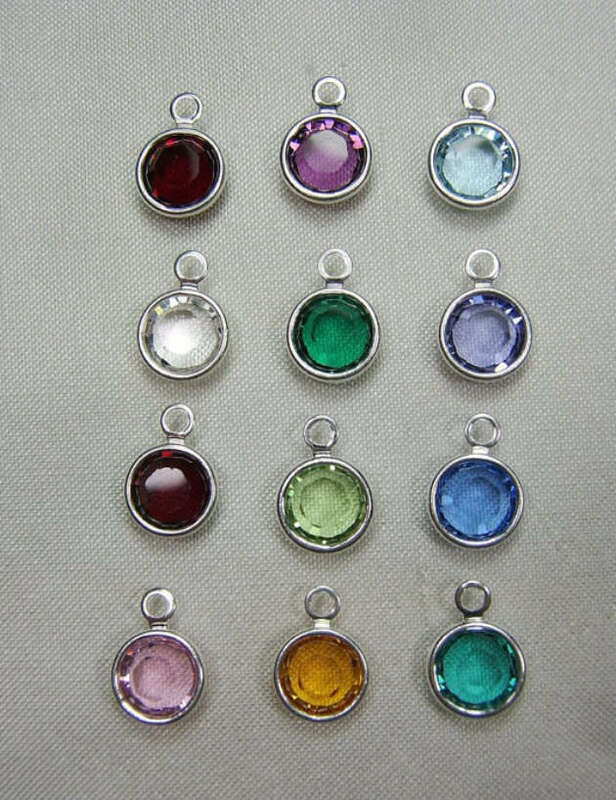 Please use the drop down menus provided to select the type of chain you would prefer (the standard ball chain or the upgraded box chain) as well as the color crystal you would like to be added to the necklace. 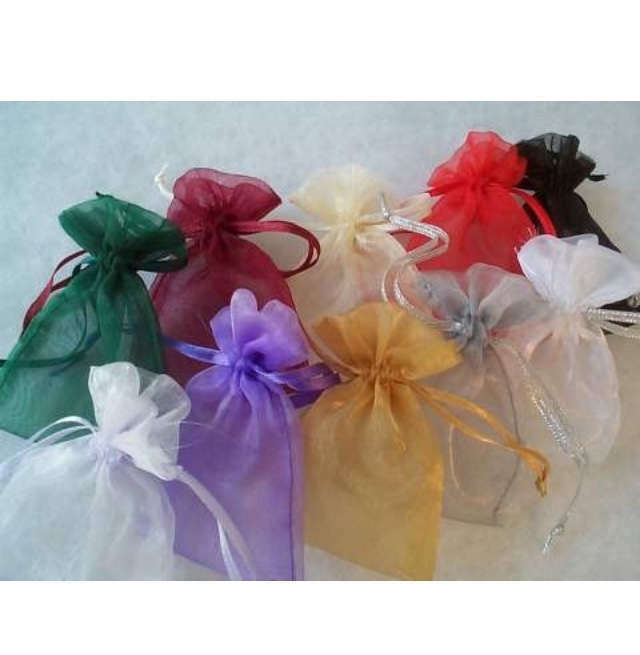 To personalize, please use the notes section of the check out page to let me know what you'd like the heart charm to say.